If you don't have any current plans for Australia Day, then don't fret. There are plenty of events occurring around Sydney on the day. 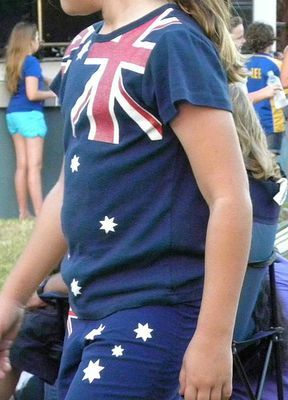 One of the most renowned events of the annual day, though, is 'Australia Day on the Hill' held in the suburb of Rooty Hill in Western Sydney. Australia Day is all about companionship. Being with your mates, family, or just with people. One word springs to mind: Community. And where better to be in a community of Australians than being entertained with nothing but free music, games and amusement rides. And everything is free! Water slides, flag jump, and a parachute jump are activities for all visitors to Rooty Hill. 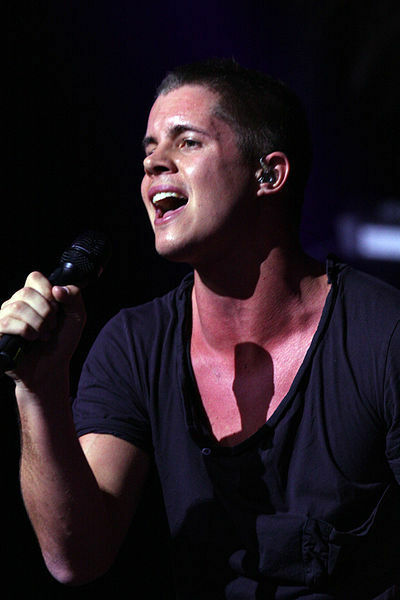 You will also play witness to a host of live music performances, from headline acts such as Johnny Ruffo and Ross Wilson, to other acts such as Living Chair, Mike Champion, a Last Stand Cold Chisel Show, and a ACDC cover band thunderstruck performance. 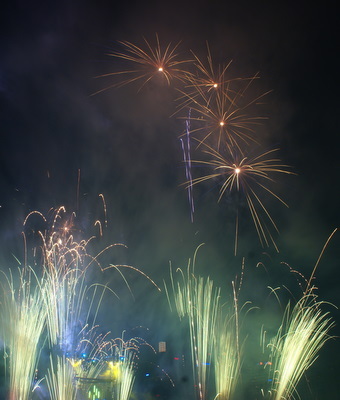 The event will then close with a firework display to end the Australia day festivities. So for those that have nothing planned thus far for the day, consider attending. Any person who celebrates on the hill walks out the gate with a smile on their face.